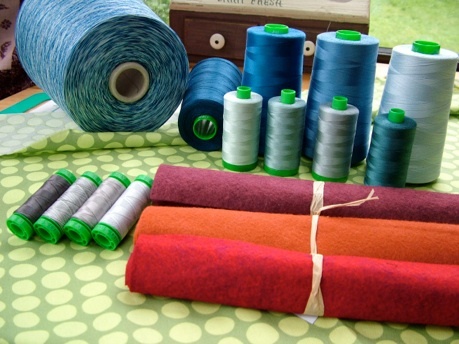 Did you know that the 3rd Saturday in March, every year is National Quilting Day? 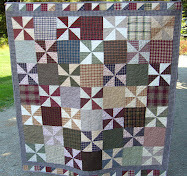 Quilting is so wonderful that it should be a holiday the 3rd Saturday of EVERY month! 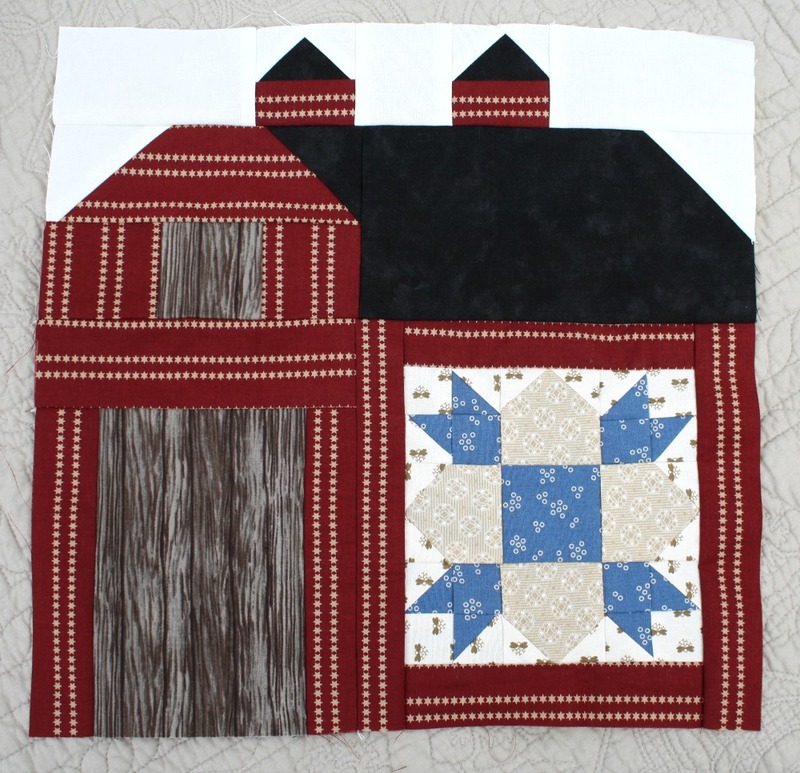 In celebration of the day I put together my 2nd barn block for the Quilty Barn Along. You can see my first one here. I am really loving this quilt along and can't wait for barn #3! I have a confession to make. 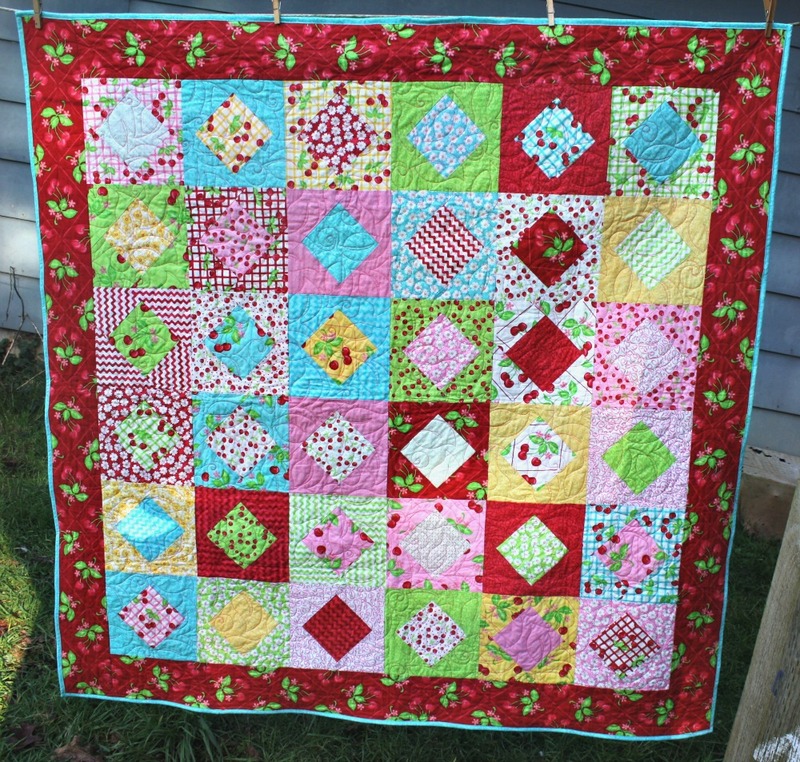 I have now been quilting for 14 years and I just finished my first quilt with applique on it. I've never appliqued anything, seriously. It was always just a little too intimidating for me. And now that I've done it, it still is. I tried needle turn applique on this quilt and I wasn't overly happy with the results. I now believe that needle turn applique is something that you practice over and over again before you're actually good at it. If you're a newbie to applique like I am, these videos helped me out tremendously. I couldn't have done it with out Jenny and Jan's help! 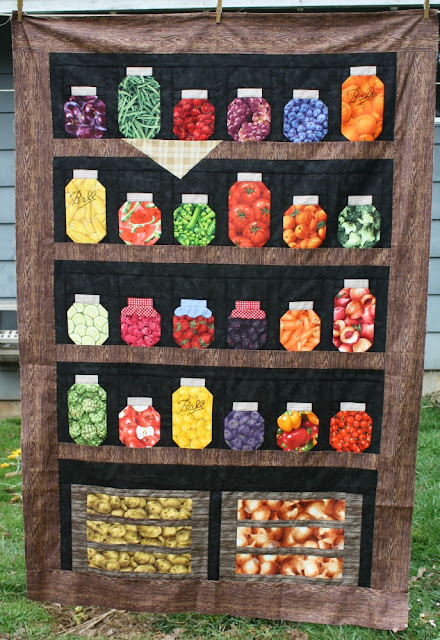 I have another applique project on my project shelf where I'm going to try machine applique to see if I can tackle that with better results. 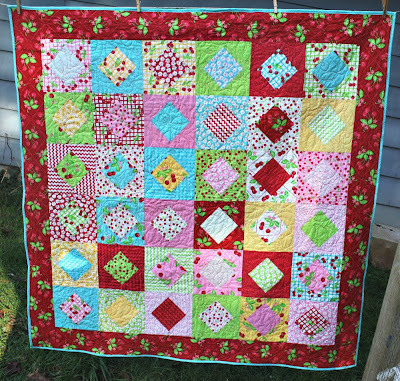 This quilt top will be shipping off to my friend Christa- all the way over in Tennessee- so that she can work her magic on it. 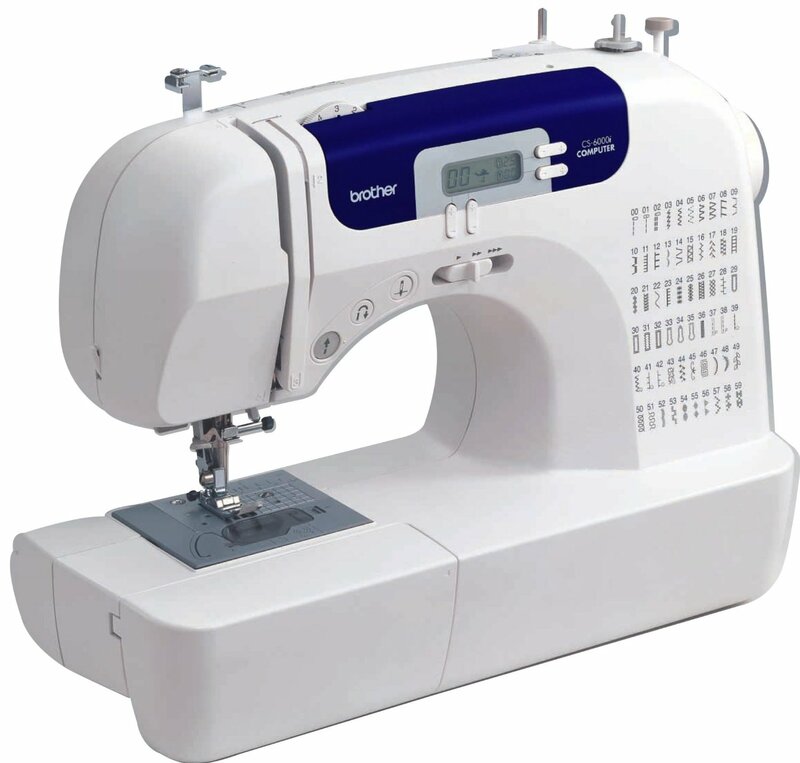 Christa is an exceptional quilter and I know that she'll do a wonderful job here. When it's back and I've bound it, I'll share the final masterpiece! As if I don't have enough UFOs right now, I've decided to join Lori and her Quilty Barn Along. Quilted barns...with quilt blocks on them? How could any (country) girl resist?! 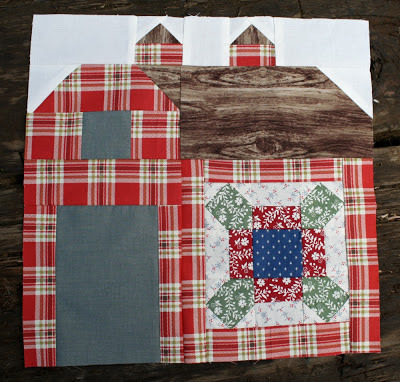 I'm a little behind since I just completed my first block but I'll try and get my next barn done before barn 3 starts. 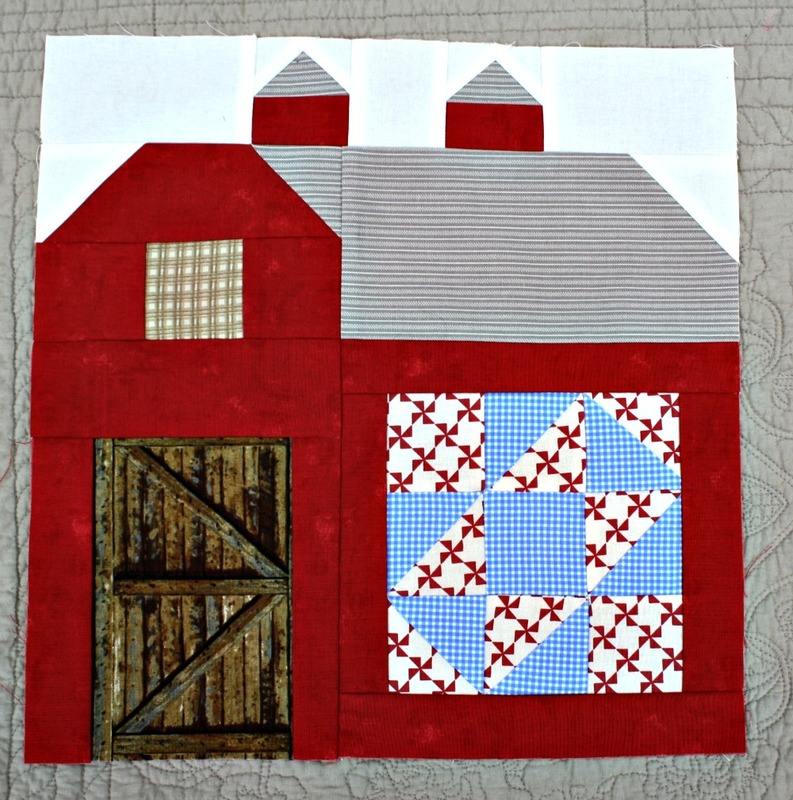 If you'd like to join along, there's a Flickr group set up and Lori will be sharing her barns on her blog. I'll try and share all of mine here as I get them done. I also forgot to share this finished quilt. Probably because it was one of those quilts that sat on my dresser for about a year WITHOUT the binding. How is that possible? And today, I found the picture on my camera.